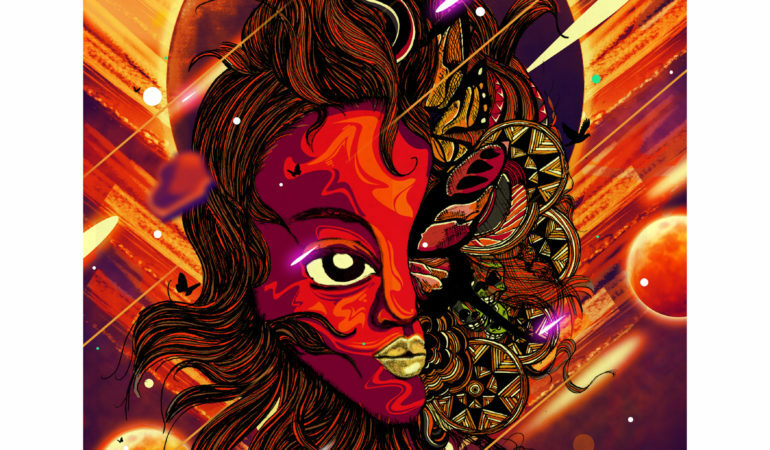 Cape Town born illustrator, Russell Abrahams aka Yay Abe, is known for pushing the boundaries with various textures and techniques. 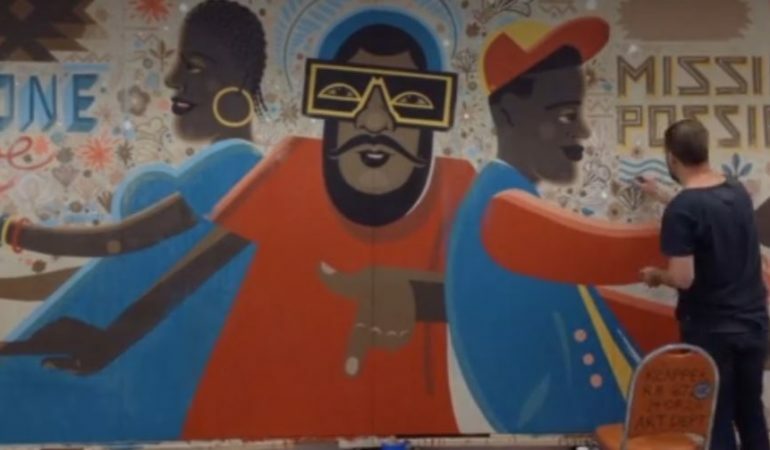 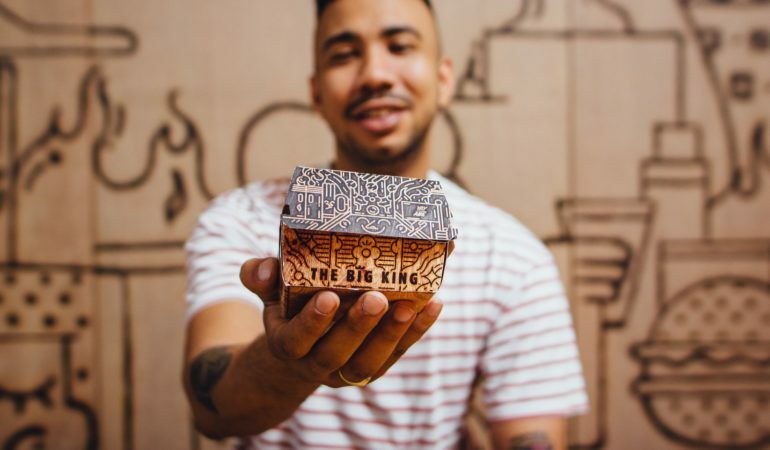 His bold style conveys a message through vibrant illustrations and for his recent collaboration with BURGER KING® South Africa, Abrahams created a mural, with a fiery twist. 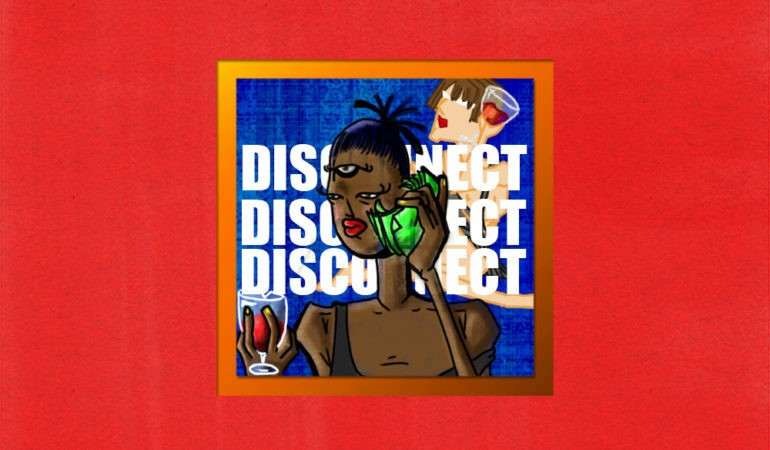 Illustrator Neo Pakorama’s latest project, Father, Son and The Architect looks at the influence an artist like Kanye West has had on many people – not only artistically but the way they think too. 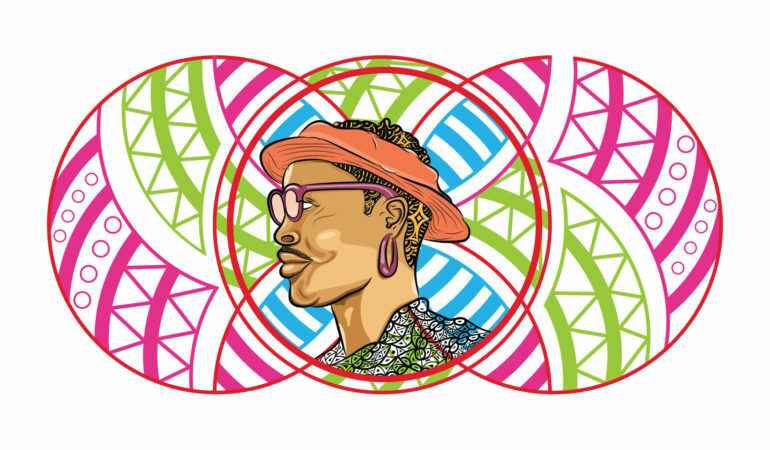 Joburg-based, multi-talented artist Mpho Mosola’s work ranges from graphic design, typography, digital illustration and photography. 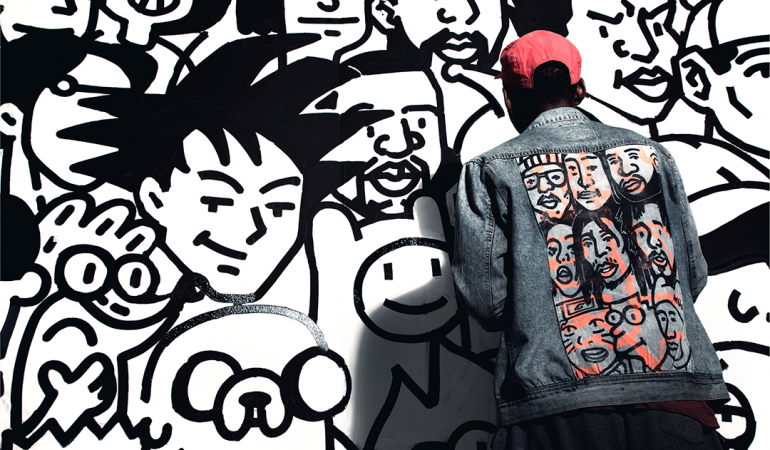 He says his illustrations are inspired and strongly influenced by music. 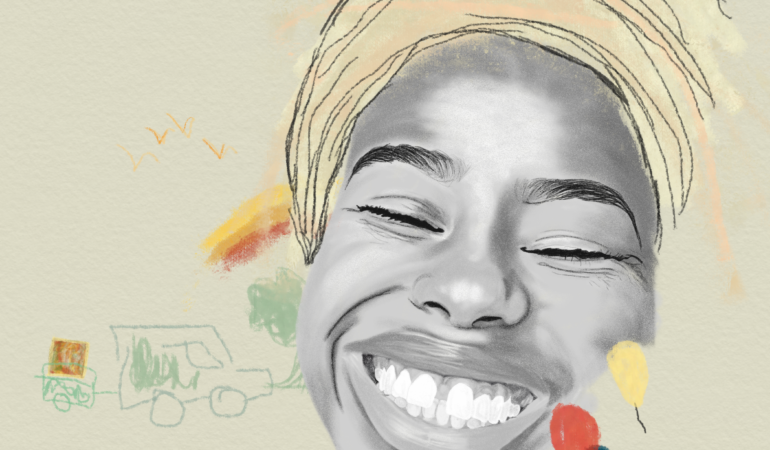 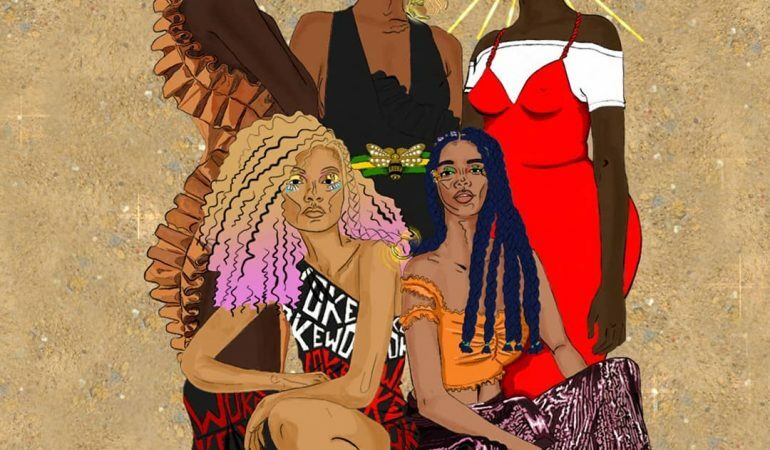 The work of illustrator and graphic designer Xolisa Mfiki highlights and embraces a township aesthetic. 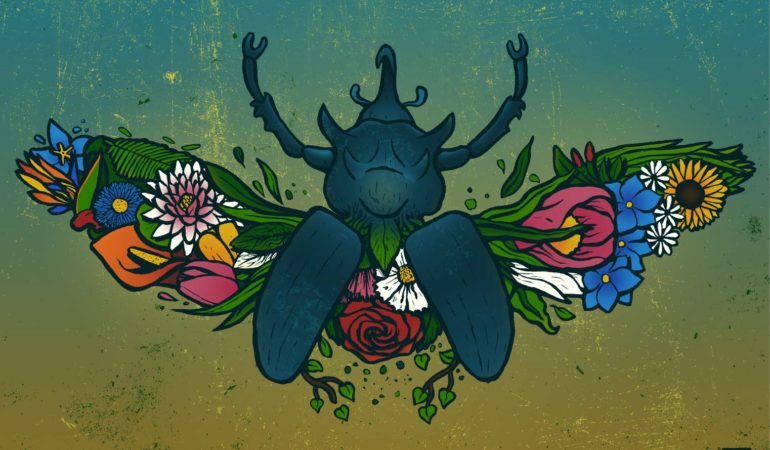 In these illustrations we see beauty and grit beautifully consolidated – made complementary and pleasant to the eye. 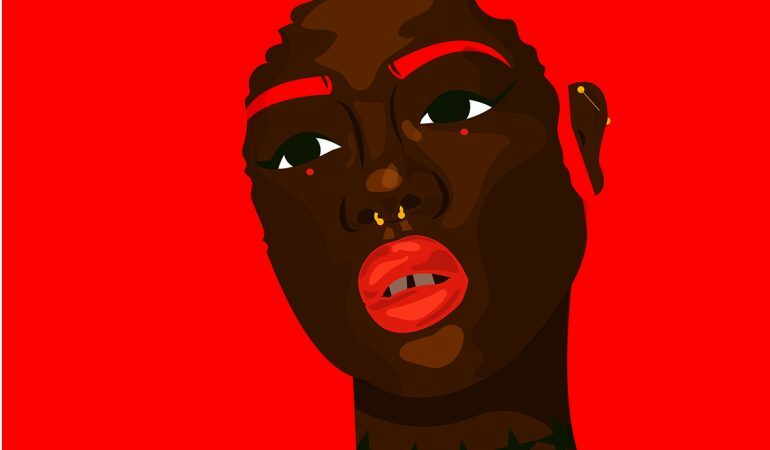 “I strive to create a balance between beauty and grittiness,” says Joburg-based illustrator, Rob Crawford. 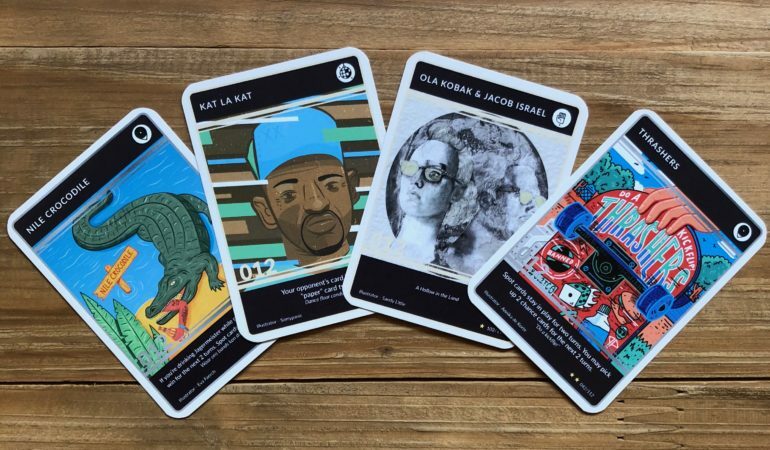 To celebrate the movers and shakers of Pretoria, Brent Black of Spaza created an art inspired card game that features the illustrations of different accomplished Pretoria-born folks. 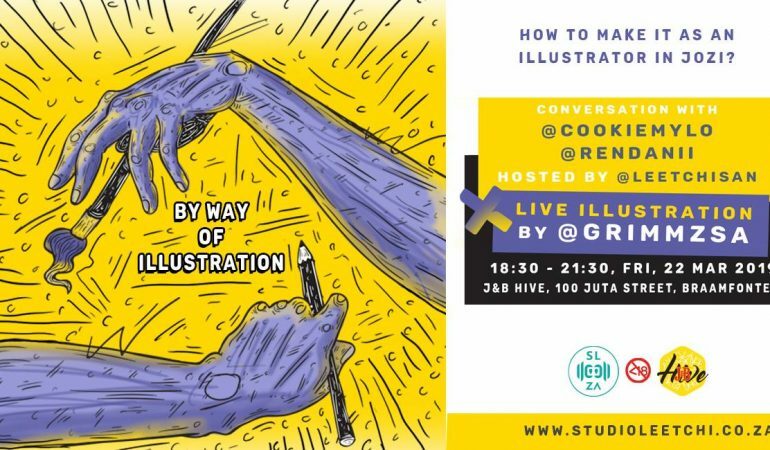 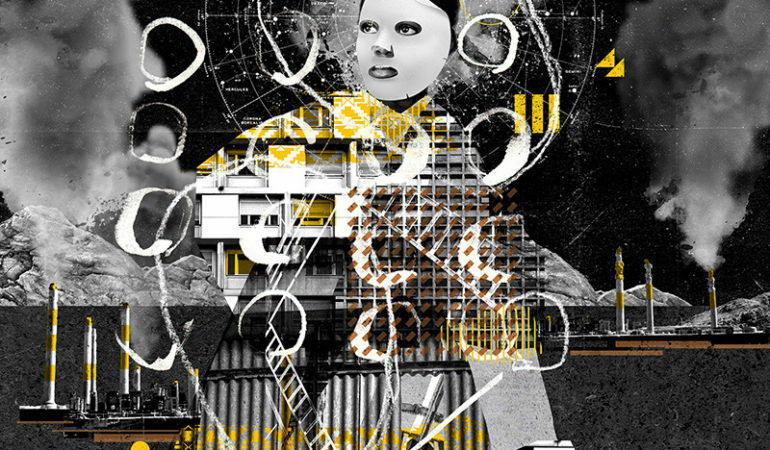 Conceptual artist, visual communication designer, illustrator and part-time lecturer Wiehan de Jager uses digital collage processes to produce art. 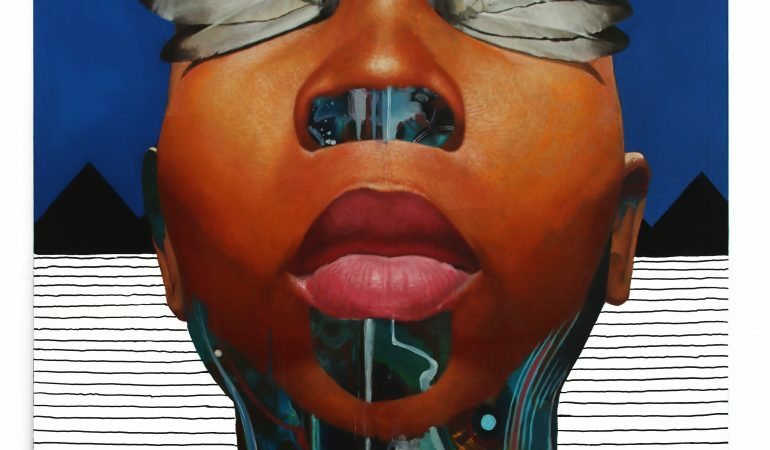 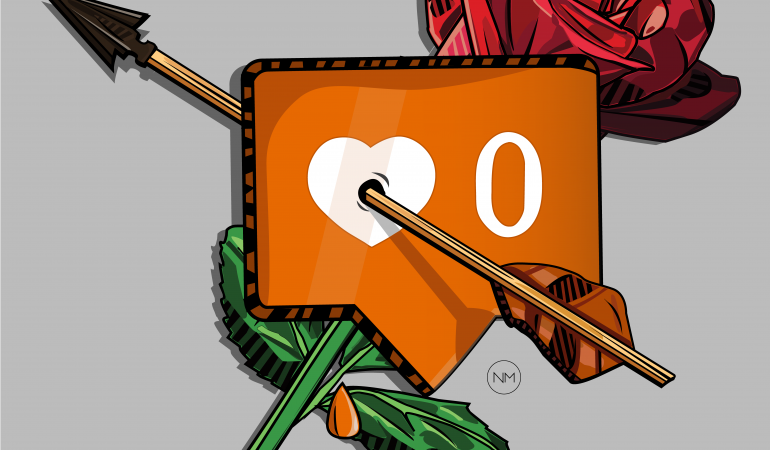 He infuses traditional elements and digital artistic methods.